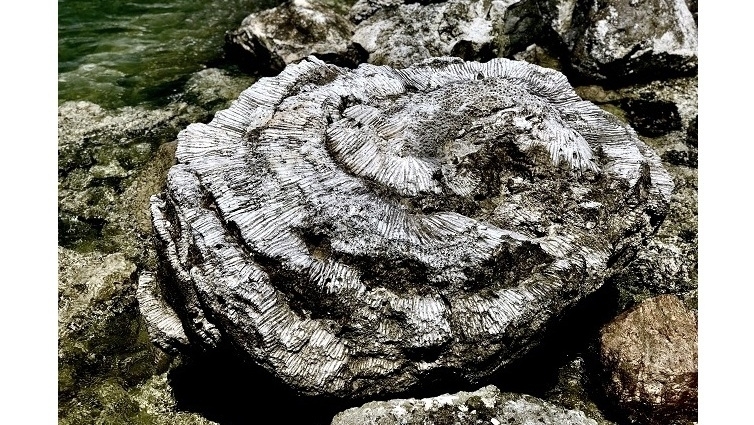 For the first time in Vietnam, specialists from the Vietnam Institute of Geosciences and Mineral Resources have discovered a cemetery of fossilised coral reef more than 5,000 years old on Quang Ngai province’s Ly Son Island. The unprecedented and unique discovery opens up new interpretations of the earth dating back to 5,000 years ago. 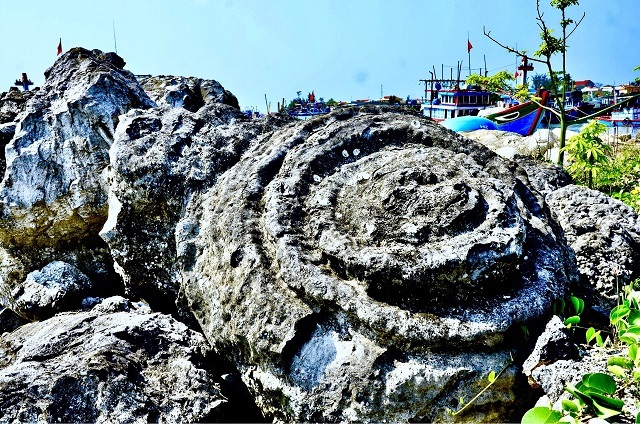 The ancient coral reef complex called “Cemetery of coral” located in Ly Son Island District was found in January by the Vietnam Institute of Geosciences and Mineral Resources. 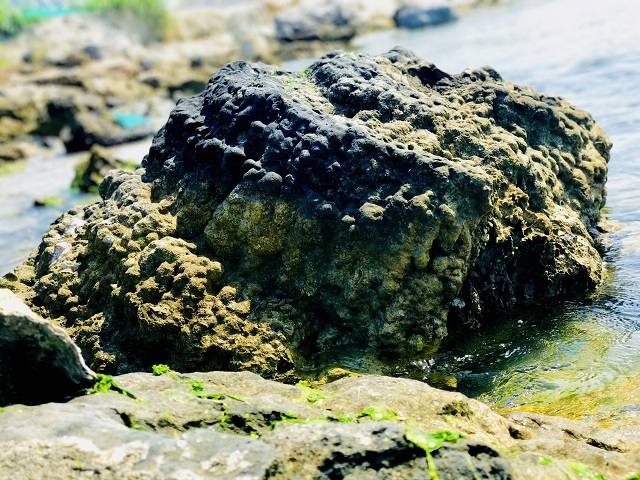 The population of paleontological coral reefs covering on an area of around 20,000 sq.meter features ancient corals with a wide variety of colors, shapes and sizes. The place is a boat basin where local fishermen dock their ships to avoid the storm, said the chairwoman of the People’s Committee of Ly Son district Pham Thi Huong. 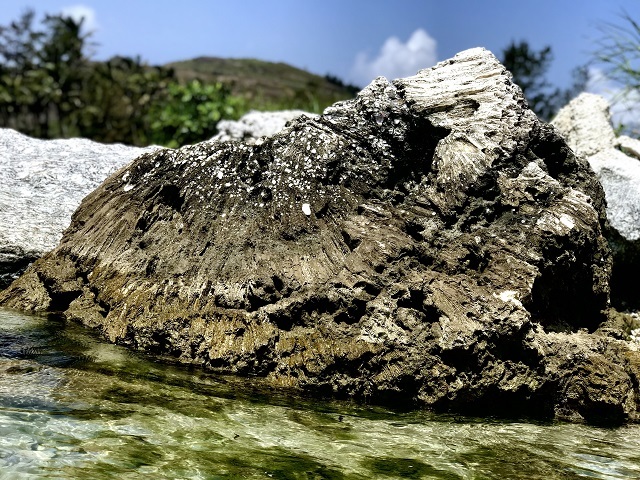 Scientists and experts have called for urgent action to preserve the “Cemetery of coral” and prevent them being destroyed by human activities and overloaded with tourism and construction. 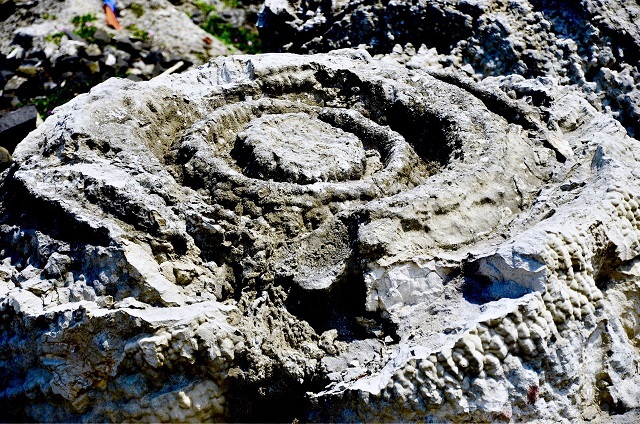 The 5,000 year old fossil coral reef was discovered on Vietnam’s Ly Son Island. 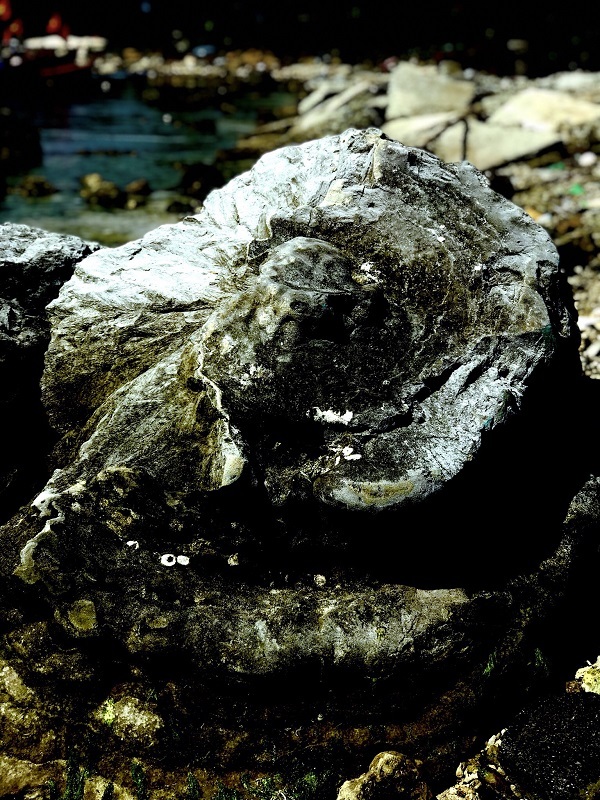 The fossilised coral reef was found during a survey to prepare for the establishment of a global geopark at Ly Son. 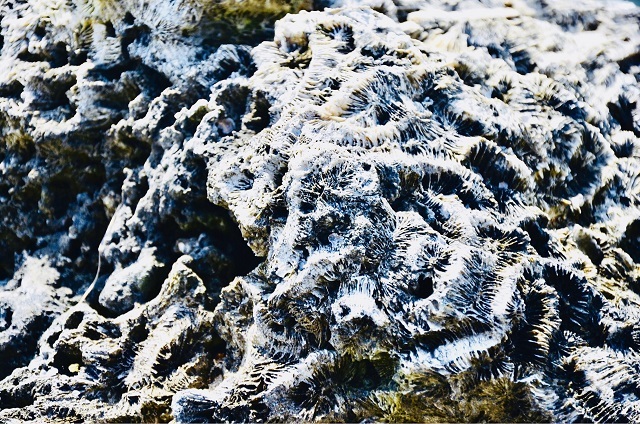 The fossilised coral “cemetery” stretches for 500m along the coast of An Hai commune. 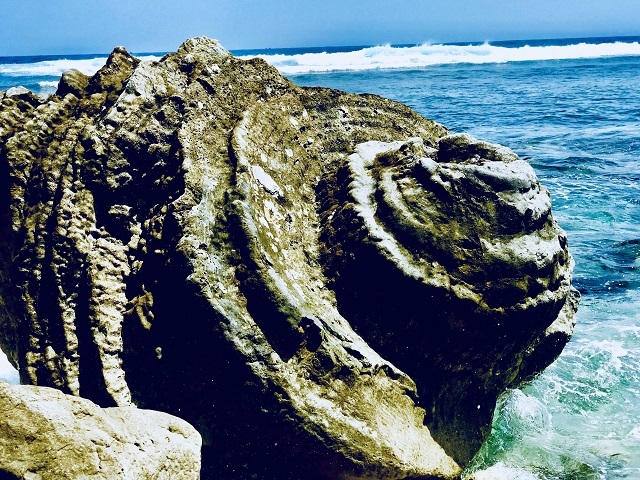 The new discovery will help researchers to carry out in-depth research into the formation of coral reefs and explain the condition of the earth 5,000 years ago. Also, the new study adds necessary data to request UNESCO to recognise the global geopark at Ly Son and its vicinity. The existing coral fossil samples have been sent abroad for further analysis. 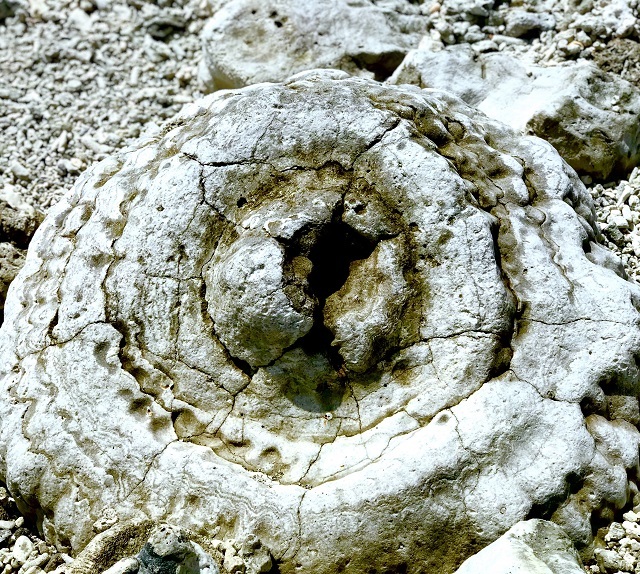 Some of the unique fossilised corals come in the shape of roses and orchids. 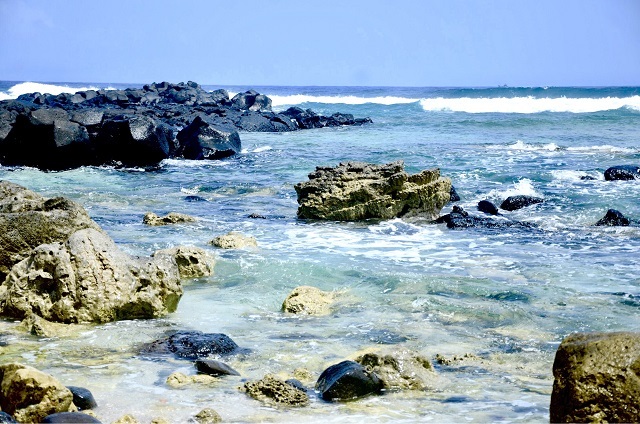 The Secretary of Ly Son Island district Party Committee said that local authorities have zoned a protection area for the coral reef to prevent intervention, “We are waiting for the research results and consultancy from experts for solutions to preserve and exploit tourism effectively,” the official said. Next ›Vì sao nên chọn ngành Giới và Phát triển?